One of the perks of being a Boston Bed and Breakfast is that we get to spend time with guests around the table. This provides us with the perfect opportunity to get to know our guests, and it provides our guests with access to our staff so they can communicate any needs during their stay. 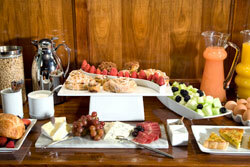 During breakfast we have countless conservations about dinner options, tours, the theater and things to do in Boston. 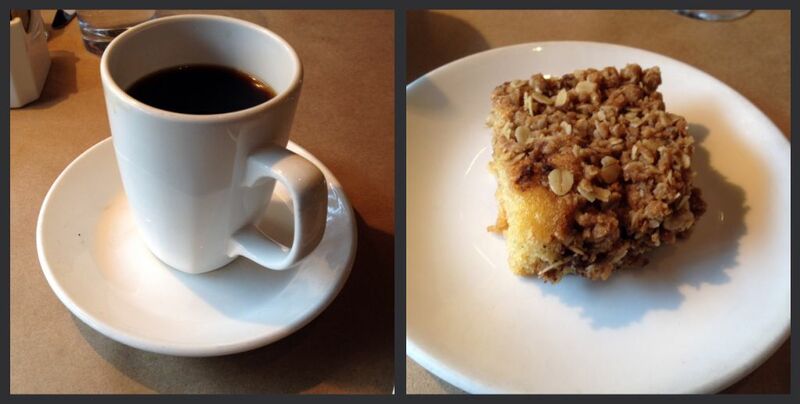 Our breakfast is served from 8:00am until 10:30am and offers a colorful selection of breakfast items. On Washington Street, Union Bar and Grille offers a colorful Boston Brunch Menu on Saturdays and Sundays from 10am until 3pm. Union also offer an early riser special all day (10am-3pm) Saturday and from 10am until 11am on Sundays with a fixed price of $9.95 for a multiple course brunch meal deal. Masa offers a Fiesta Brunch Special offered every Saturday Brunch 10:00AM-3:30PM and every Sunday Brunch 9:00AM-11:30AM. Their regular Brunch menu is available Saturdays 10:00am-3:30pm & Sundays 9:00am-3:30pm. Right down the street from this Bed and Breakfast, Tremont 647 holds its famous Pajama Brunch from 10:30 a.m.-2 p.m. on Saturdays and from 10:30 a.m.-3 p.m. on Sundays. Very laid back atmosphere for those taking it easy on the weekend. Stephi’s on Tremont is just a few blocks away from our Boston Boutique Hotel and its Brunch is served Saturday and Sunday from 10am until 3pm. It is always full of locals, so it is one of the best spots to experience the Boston way of life. The food is sumptuous and the scene is fashionable, making Stephi’s one of our top picks in the city. Try the Executive Mimosa, which brings this brunch staple to a new level. 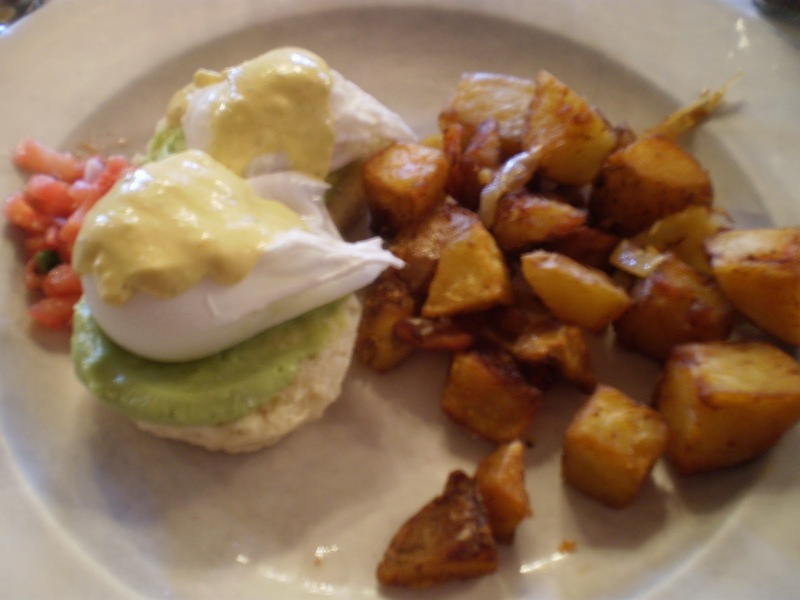 This entry was posted in Uncategorized and tagged bed and breakfast, boston bed and breakfast, boston boutique hotel, boston things to do, brunch, south end restaurants by admin. Bookmark the permalink.